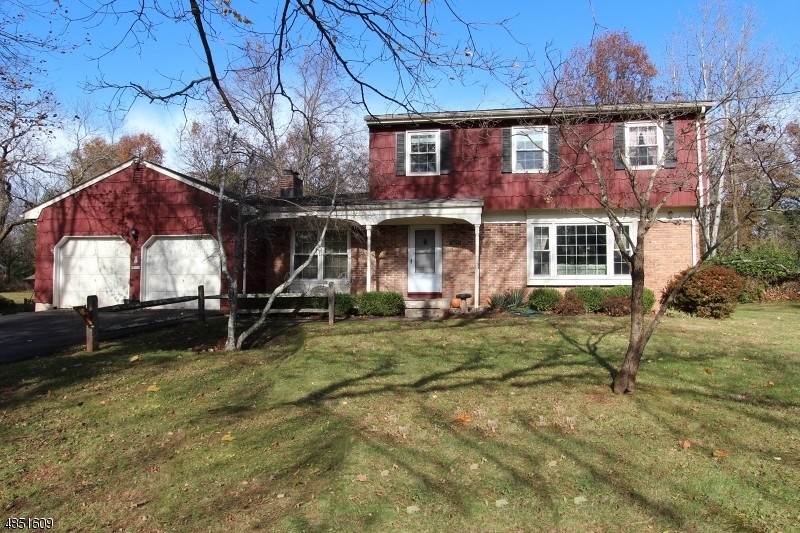 Opportunity awaits for the next owner with this 4 bedroom, 2.5 bath colonial home. Large living room with formal dining room eat in kitchen and family room with fireplace. First floor laundry. 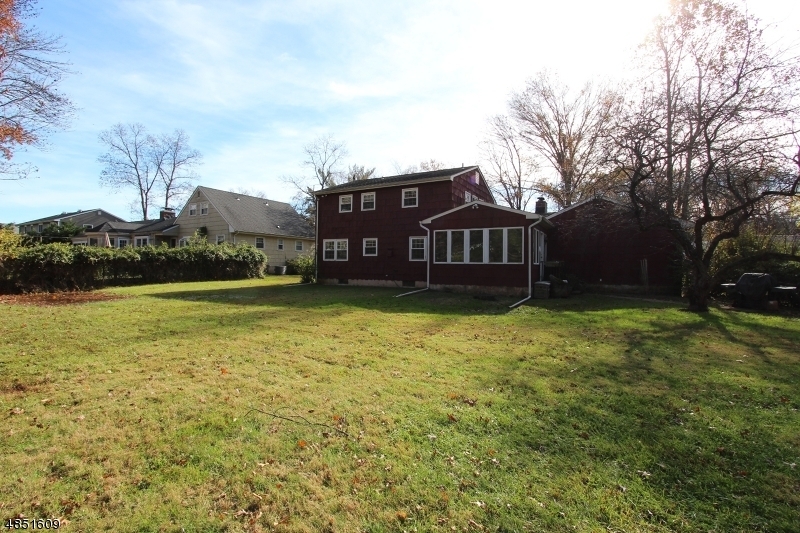 Four bedrooms on second floor and 2 full baths, both recently remodeled. Lovely sun room addition filled with light. There are refinished wood floors, newer windows, 200 amp electric, and most systems have been updated in the home. Please note this home is being sold in "AS IS" condition. Seller will not make any repairs-needs some TLC. Excellent location and priced accordingly.